Introduced in 1983 using the ill-fated Bren Ten pistol the 10mm Auto was developed by Jeff Cooper and originally produced by ammunition manufacturer FFV Norma AB of Åmotfors, Sweden. 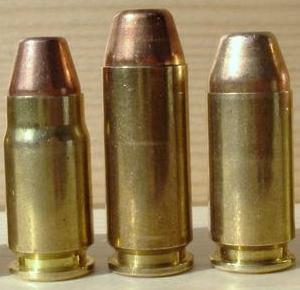 The 10mm Auto (10x25mm) is a cartridge for semi-automatic pistols and was selected by the FBI for use in the field. The 10mm Auto recoil proved too powerful for many FBI employees and the pistols that chambered it proved too large for some small-handed individuals. 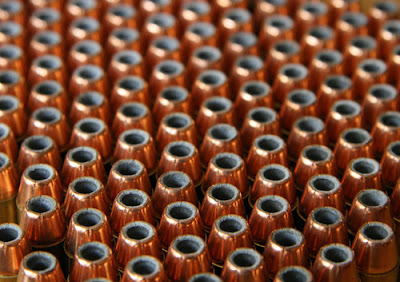 These issues led to the creation and eventual adoption by the FBI of a shortened version of the 10mm, known as the .40 Smith & Wesson, derisively known as .40 "Short & Weak" by 10mm aficionados. 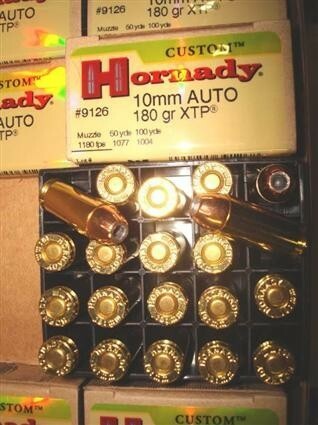 Although famous for its accuracy and stopping power, scarcity and high prices have made the 10mm a niche cartridge with a small but enthusiastic group of supporters. This post is really too informative to us, good perception of images and good description by which any one can get information what they want to this post.......As for as my thinking is concerned this one is the best post.